Sanya is located in the south of Hainan Island, and good for golfing all year around even in Winter time as Sanya is right in the tropical climate.For 3 nights short stay in Sanya, 3 rounds golfing package will be ideal choice with Sun Valley Golf Club, Dragon Valley Golf Club and Yalong Bay Golf Club covered. Arrival at Sanya Airport by flight before 12 noontime, meet by our driver to check in hotel, play at Dragon Valley Golf Club at around 2 pm, then back to the hotel after dinner. Day 4 ：Check out for your flight home from Sanya Airport. 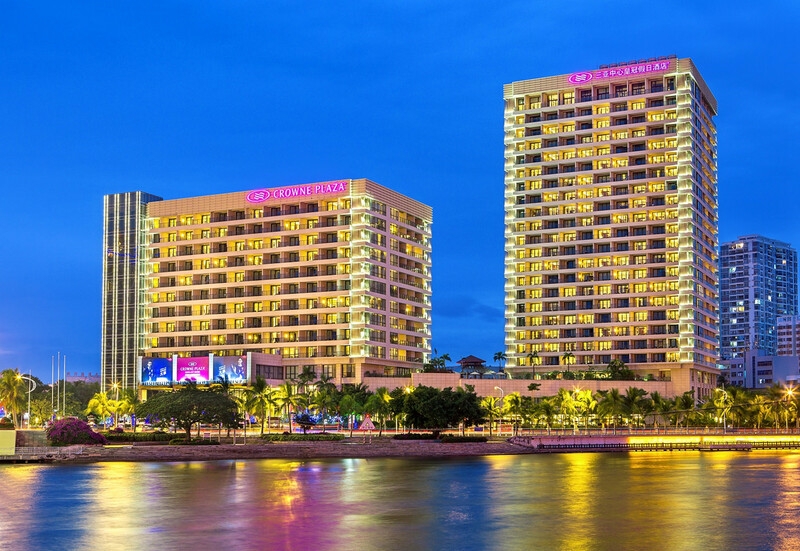 The above Sanya Hainan 3 Rounds Golfing Packages is just for your reference. If you wish to have a tailor made packages with your choice of golf clubs and hotels, please email us to: caddie@sunnysanya.com, we will propose a tailor made package for you. Why you should contact us for your Sanya Golfing Packages? 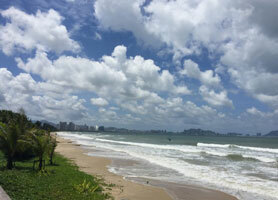 We are based in Sanya Hainan Island China with the best local knowledge. No shopping is compulsory in our Sanya Hainan Golfing Packages. For local shopping, we visit local markets, grocery markets for department stores where local people. 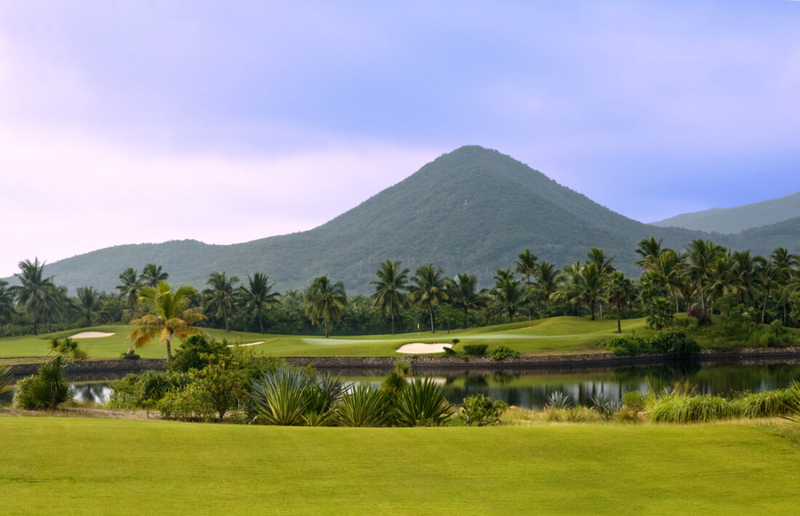 We tailor make Sanya Golfing Packages for you and your group only with local transfers & tours.